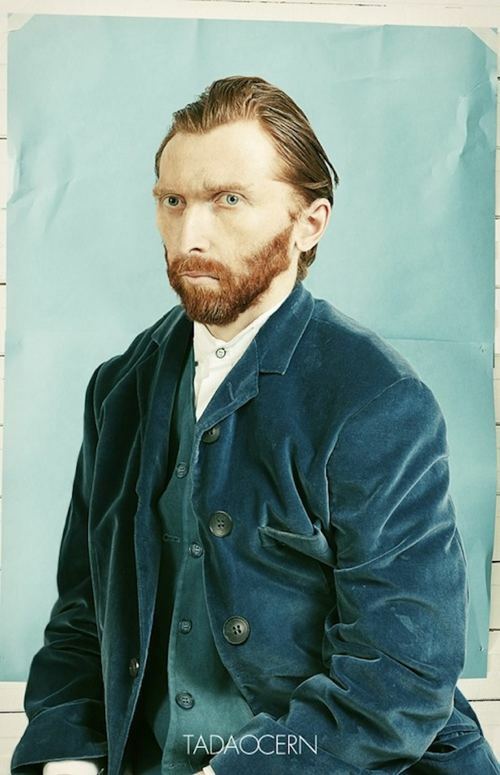 • Corporate journalmalism at its finest. Every Tech Journalist’s Worst Nightmare. Editors at CNET were forced to rescind a product award after their parent company stepped in. The perils of reporting on yourself. • This is so impossibly cute I’m not entirely sure it’s real. 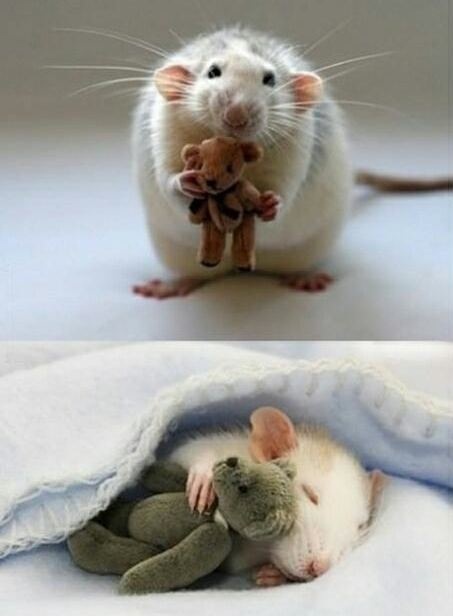 For anyone feeling a bit sad, here’s a picture from a woman who makes Teddy Bears for her pet mouse.